Auto mode , for automatic control of fan speed. 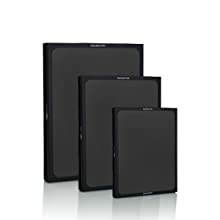 *Tested & certified by RISE research institute of Sweden with Ref no: 7P02130-01. The test was carried out at RISE’s laboratory of Energy and circular economy in Borås, Sweden on April 9, 2017 and the certificate was issued on May 8, 2017. The test method was based on EN 1822-5:2009. Make healthy living effortless with Wi-Fi connectivity, as you can control your device from anywhere. 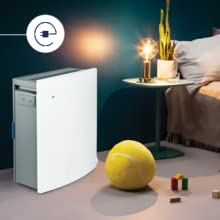 Switch on and off, set fan speed, put child lock, control LED intensity, set smart timer and know the real and past trends of Indoor Air Quality in your room. 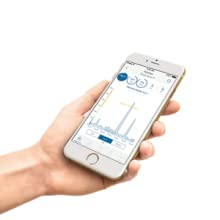 Just connect your Classic air purifier to Blueair Friends App and know the real-time AQI at home. This app also helps in keeping check on outdoor air quality. Switch on your air purifier and relax as the auto mode will take care of the fluctuating pollution levels. 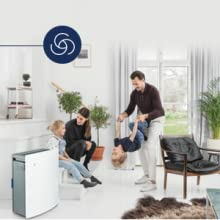 Automatic fan speed setting to help you breathe clean always. 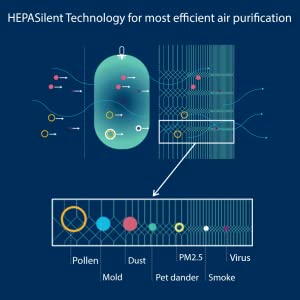 Most efficient filtration with the combination of Particle and activated carbon which helps in removing all pollutants including heavy gaseous pollutants like tobacco smoke or VOCs. The pollutants once captured are never re-released back in the air. 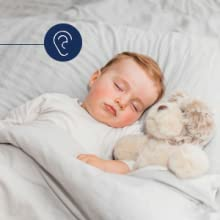 Clean air with lowest noise for a peaceful sleep. 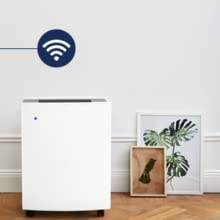 If used 24×7, Blueair air purifier consumes energy as low as single light bulb. 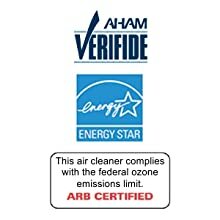 The Classic air purifiers are tested and certified by global bodies* for its clean air efficiency. Room size is based on 8′ ceiling. 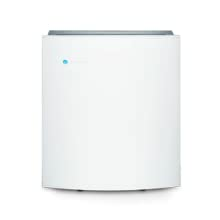 If your ceilings are higher, the air purifier will still clean your air but at a slightly lower CADR.